Daisy & Khyati : WELCOME TO OUR BLOG! 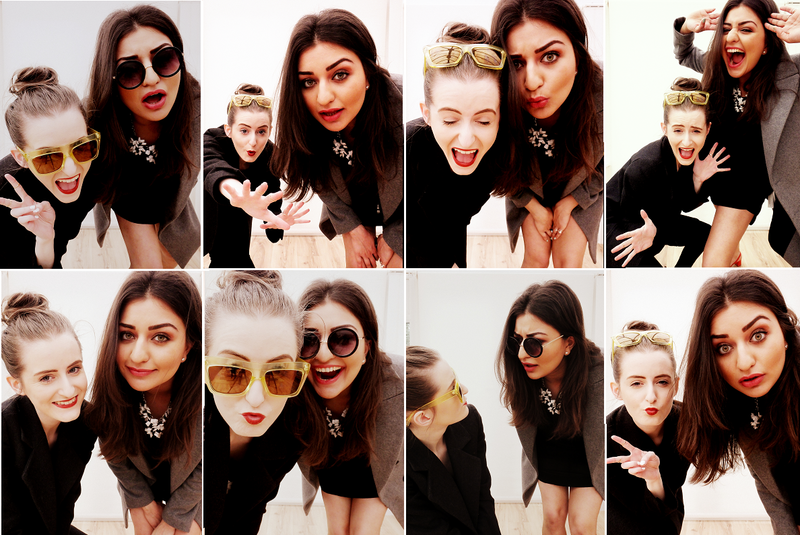 We are Daisy & Khyati, the resident fashion bloggers for Westfield Merry Hill, and this is our blog. We're both local Black Country girls who've been shopping at Merry Hill for years, so having the opportunity to become bloggers for the mall in 2013 was a fantastic experience and one which we've been lucky enough to continue this year. You can read all about how we became bloggers HERE. Lots of FASHION and BEAUTY related posts to showcase the best of your local shopping mall- whatever your style or budget. We'll be keeping you up to date with the latest trends, what's in the stores right now, beauty reviews and backstage access from all the exciting fashion events. Think of this as your one stop blog for everything fashion & beauty at Merry Hill. Loving the new blog ladies!